I’m really excited to be able to host another giveaway on Life As Mrs D. It’s been quite a while since I last did one. The lovely people at Tipitoe have give me a Handprint kits to give away to one of my lovely readers. Unfortunately they didn’t have any of the size that I’d requested to do Isla’s footprints, but if you would like to read what Laura at Dear Bear and Beany and Emma at Ready Freddie Go thought of the Toddler Footprint in Blue, Lucy at Real Mum Review thought of the Handprint in Pink (the same one I’m giving away) or Nicola at Nicola Says thinks of the Footprint for Infants in Pink, the click on their links. 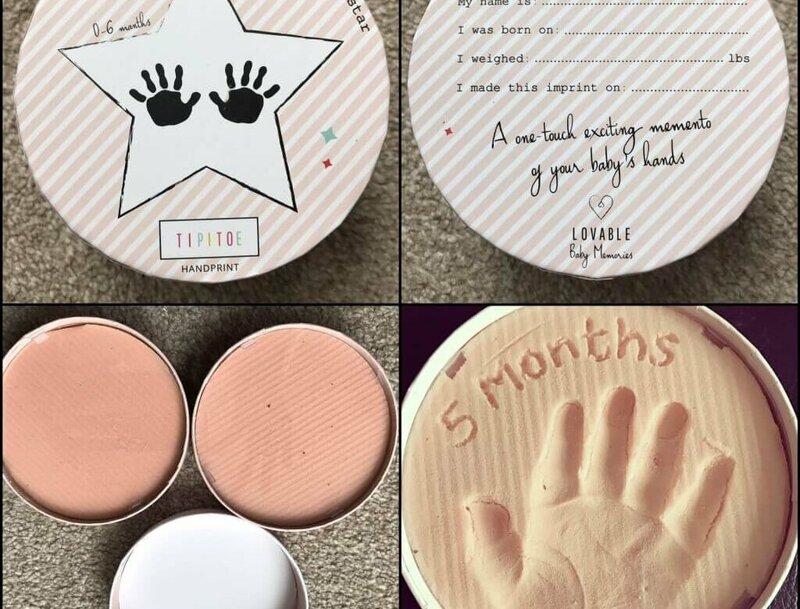 The photos above are from the very lovely Lucy at Real Mum Review who very kindly let me use her photos so I could show you what you’re in with a chance of winning. I’m amazing at the detail that comes out in the prints, you can see all the individual lines on the palms of the hand. They’re so easy to do as well. Tipitoes do suggest taking the print when your child is asleep though if they are under 2 years old, so that you can get the best print possible. The kit comes with full instructions though on how to get the best results for the age of your child. 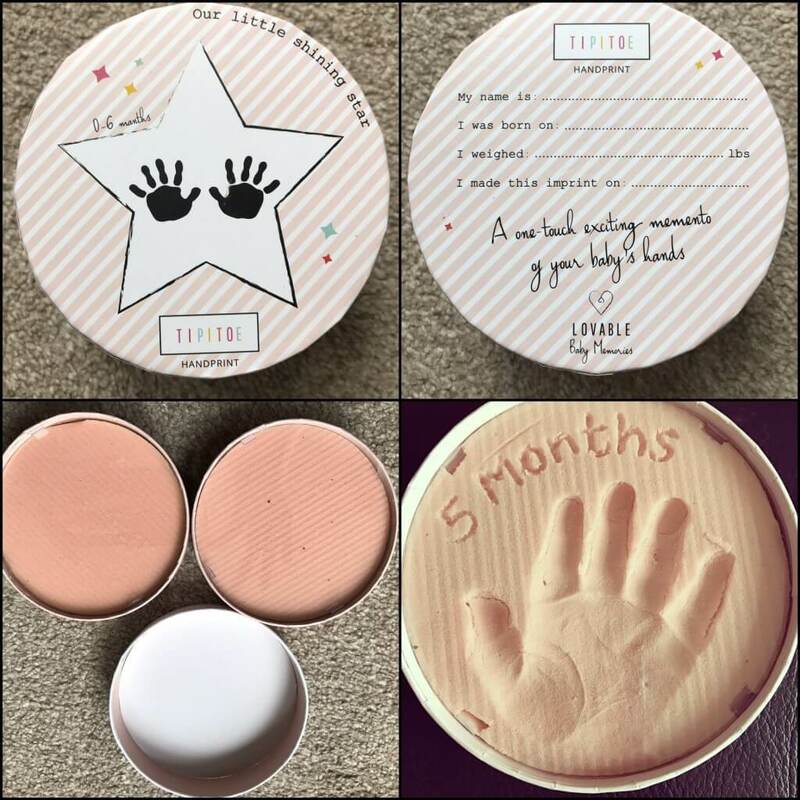 These wonderful 3D impression kids come in a lovely keepsake box that you can record your child’s details on. They are soon going to be stocked at JoJo Maman Bebe with an RRP of £15. Giveaway Closed and info no longer available.